We can repair all types of Laptop problems, from replacing a cracked LCD/LED Screen to replacing a damaged keyboard. We can replace a faulty Touchpad, DC Power Socket repair, RAM Memory upgrade, failed Hard Drive replacement. We can replace broken hinges, cracked lids, just about everything can be fixed or replaced with parts from our UK based suppliers. 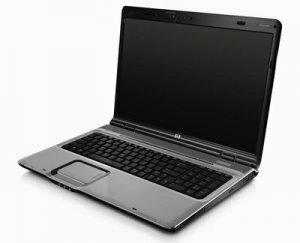 Laptop Brands We Repair – Dell, HP, Helett-Packard, ASUS, Acer, Lenovo, IBM, Alienware, Sony, Toshiba, Samsung, Microsot, Compaq, Gateway, LG, Panasonic, e machiones.